This year, TEAM will be collecting for 2 charitable organizations: Santa’s Paws for a Cause 2018 & The Children’s Hospital Holiday Wish List. 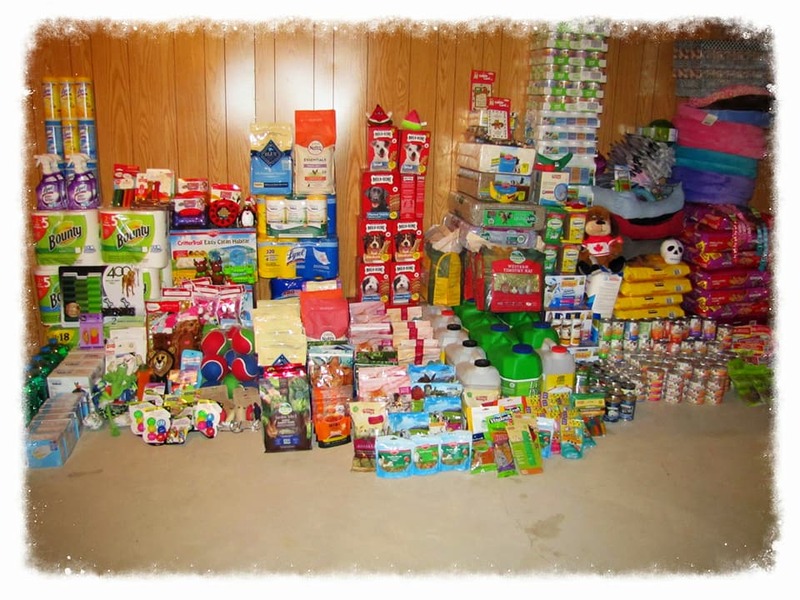 Santa’s Paws for a Cause is an annual collections drive that will be helping 8 different animal rescues this year. 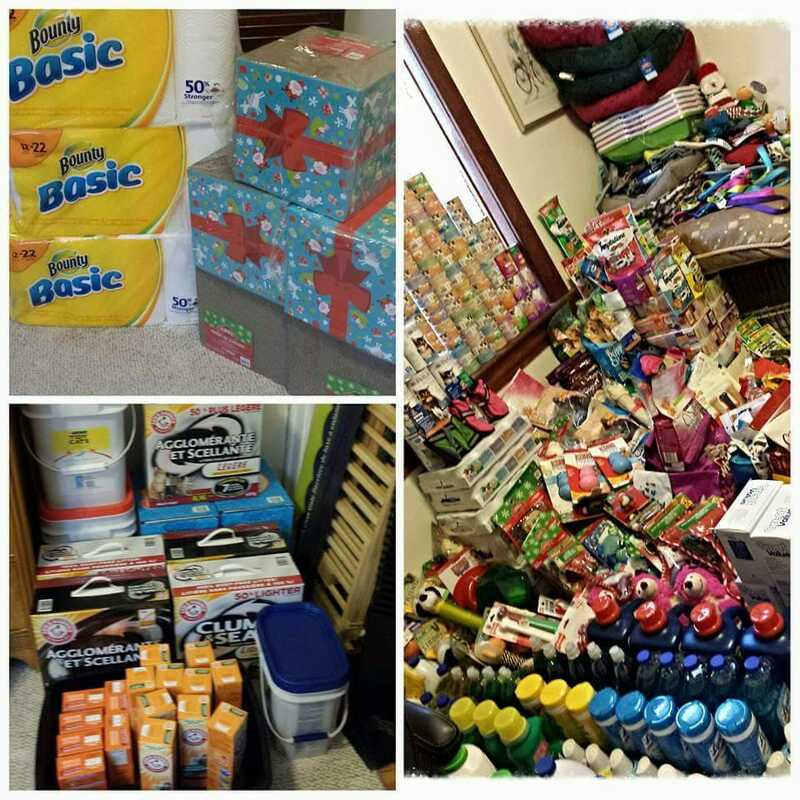 Their goal this year is to raise $3,000.00 in cash donations province wide (https://www.gofundme.com/spfc2018), and to collect around 900+ Wish List Items. 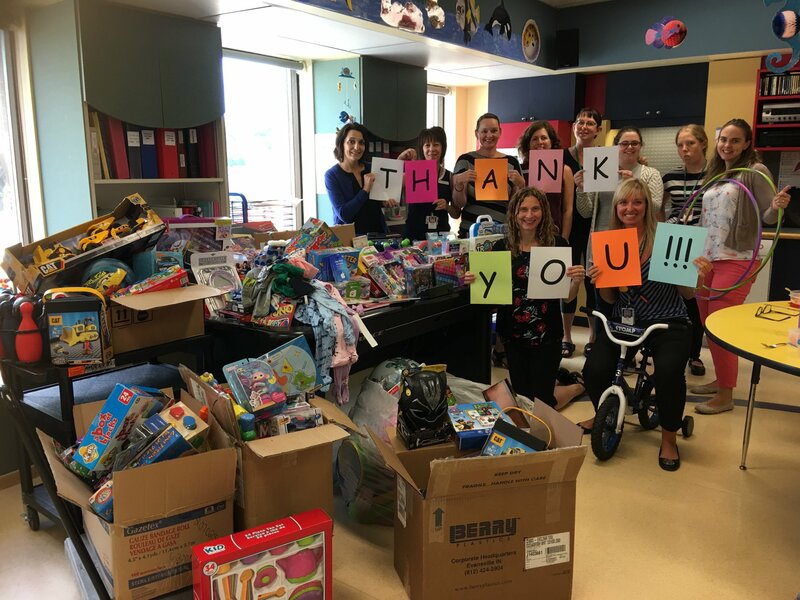 The Children’s Hospital Holiday Wish List is an annual collections drive looking for brand new, unwrapped gifts that the hospital can give to their young patients. The greatest overall needs are gift cards, teen gifts, toys, infant rattles and board books. 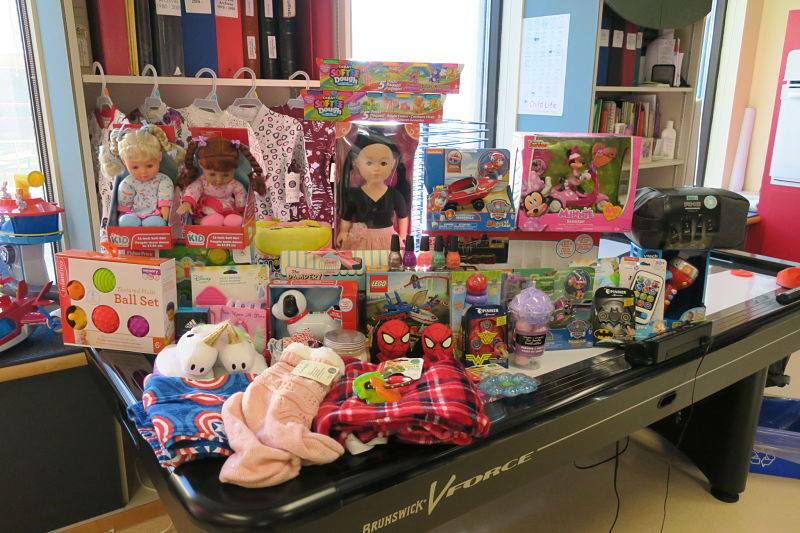 The donations deadline for The Children’s Hospital will be December 10th as they request all donations to be in, in early December. 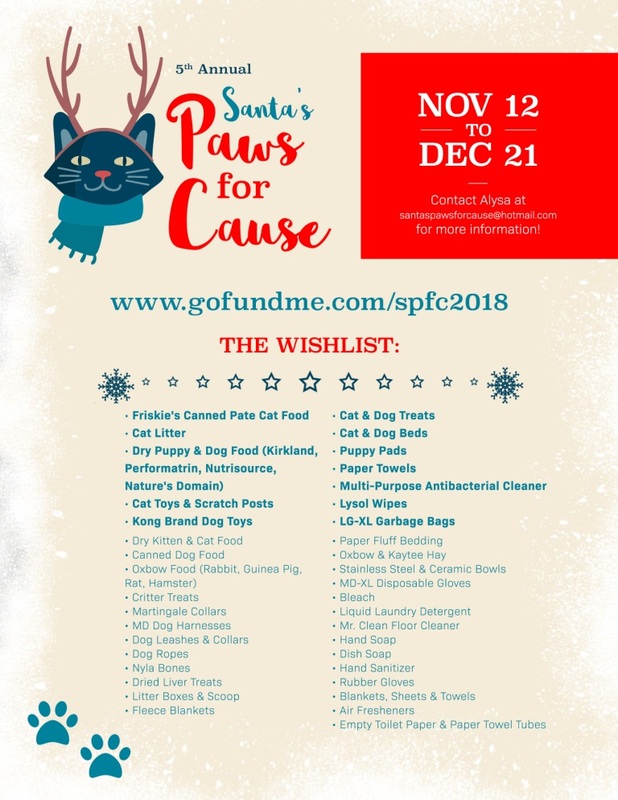 The donations deadline for Santa’s Paws for a Cause will be December 17th as donations will be picked up from the TEAM office by the charities lead organizer. Let’s help make 2018 the most successful year yet for these two charities.